for urban women | blair villanueva: Top Singapore Bloggers Goes To Davao - Davao Is Just like Singapore! Top Singapore Bloggers Goes To Davao - Davao Is Just like Singapore! About eight bloggers from Singapore visited Davao City for a four-day familiarization tour. The bloggers coming from lifestyle, travel, beauty, food and fitness were brought by Cebu Pacific and Nuffnang, a blog advertising agency. The delegation arrived by Monday (April 18) early dawn and will be leaving today (April 21) afternoon. Department of Tourism-XI Regional Director Roberto Alabado III said the bloggers’ trip is a partnership between the public and private sector aimed at promoting Davao to their particular market, Singapore. 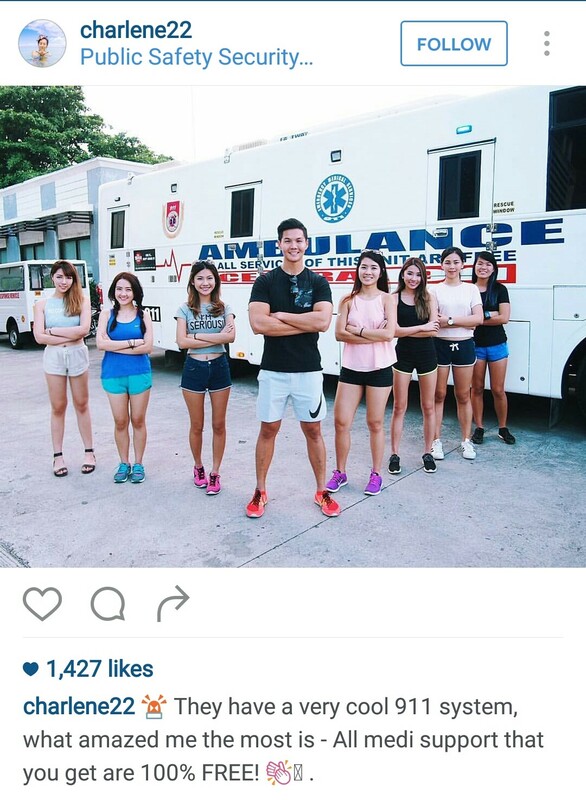 “We want them to experience Davao, most of these bloggers haven’t heard about Davao City. “ Alabado said. 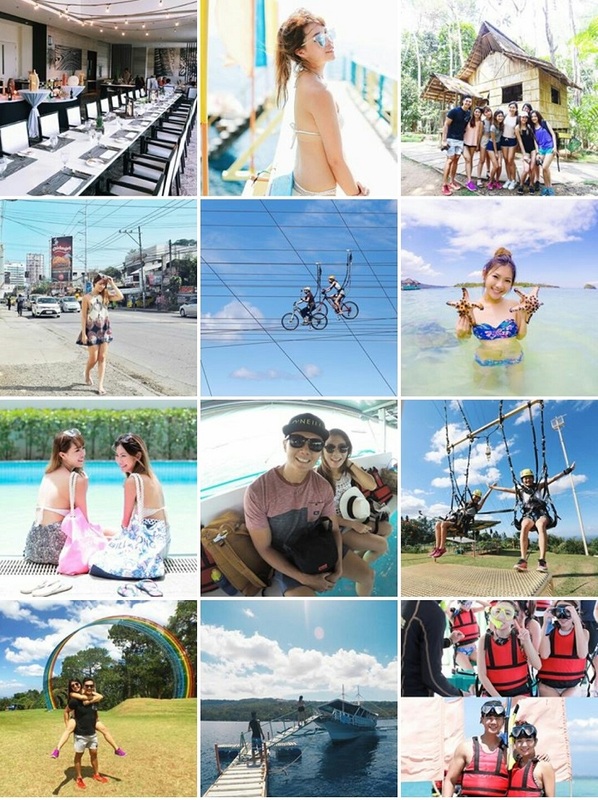 Lifestyle blogger and social media influencer Monggchin Yeoh said the vacation took them to the mountain resort of Eden where they got to try sky cycling and the sky swing, the group also got to island hop in Samal and Talikud islands and tried white water rafting. “ Four days is too short for a vacation.” Yeoh said. Her blog www.mongabong.com have about 40,000 monthly views and she had about 55,800 Instagram followers. Yeoh said she was impressed with the facilities of the Public Safety Command Center, which monitors the City’s sophisticated CCTV network and also the headquarters of the famed 911 emergency response center. “it’s just like Singapore.” Yeoh said. Clara Chua, a food blogger gushed about Davao’s gourmet chocolates and cheeses. She raved about the Ten Ways Tuna, a tuna dish of a local restaurant they visited which showcases 10 different ways of preparing tuna. Clara said there are so many things to explore in Davao. 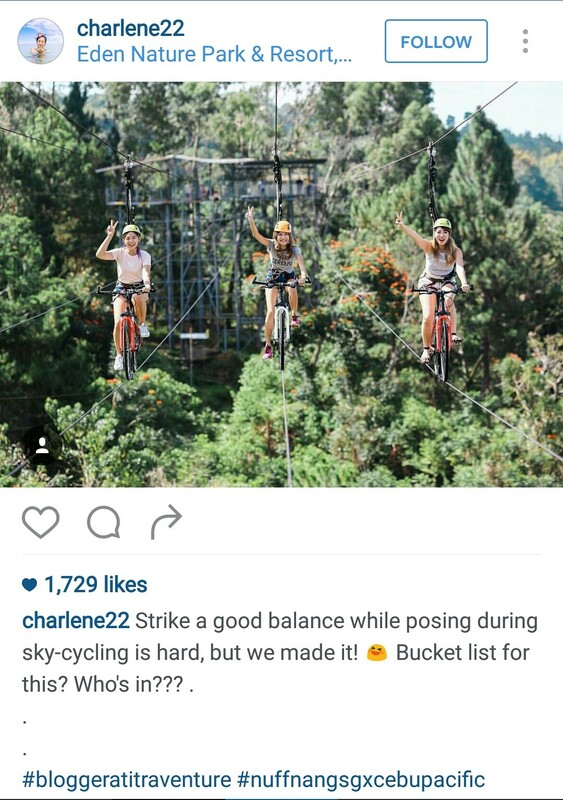 While Juli Phang, a beauty and lifestyle blogger said she really enjoyed the activities during their tour. Juli and Clara gets a combined 440,000 monthly views on their blogs. Alabado said he was really impressed with the delegation of Singaporean bloggers noting that they really take good pictures. He hopes that the tour would leave a favorable impression among the bloggers which would greatly help in promoting Davao to the city-state. Wow! That was truly amazing! I love Davao City. Have stayed there previously for about 8 months and I must say it is definitely one of the cities I like in the Philippines. Will look forward to visiting it again. Never heard abour Davao, but looking at the pictures I would love to see it! The one with bikes on ropes is fantastic! Yes, it is so much fun and not expensive. Davao looks like such a great place! To be honest I hadn't heard about it before, but those beaches seem amazing. Philippines is on my bucket list, something to consider for the trip that I'm organizing to Asia next year. Hey this is really lovely. They were really lucky to be able to do this. I would so much love to be there! I can only imagine the fun I would have if I travelled there with a few friends. OMG! The cycles on ropes!!! I would have been scared stiff! Looks like great fun trip! Terrific captures. The secret of this capture is, you must have someone next to you to support you from trembling, and someone in front of you, who will capture your trembling, or worst funny faces, lol that will me awesome! Never heard about this place even after staying in Singapore for over 2 years. Looks like I must go there very soon! I would love to try it too! Just think about those thousands of butterflies-feeling in your stomach! Such a cool adventure! I had never heard of Davao but it looks amazing! I can't believe sky cycling is a thing - I would love to try that! You should try it Evanne! This is amazing! It was a great opportunity for different bloggers to experience Davao, the place, people, culture and food. This is an amazing trip! I would be very curious about the sky cycling. How did you do it? How can you keep your equilibrium and not "drop" the bike? I have no idea, but I want to try! 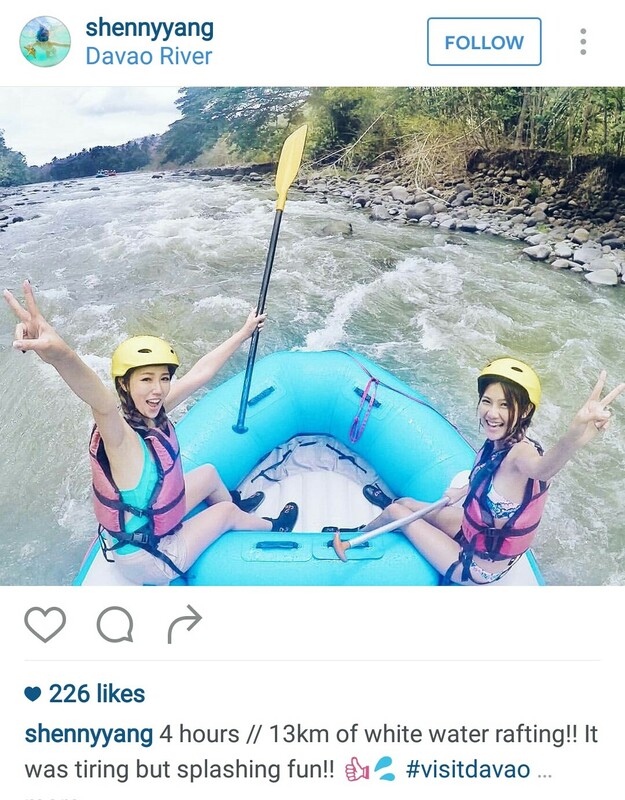 Looks like everyone had a blast visiting Davao City. Looks like there are a lot of fun activities to do. There are many, and these are just a tip of an ice. It looks like they had so much fun! Philippines are so beautiful and their people are incredibly nice. Probably the nicest in the world. 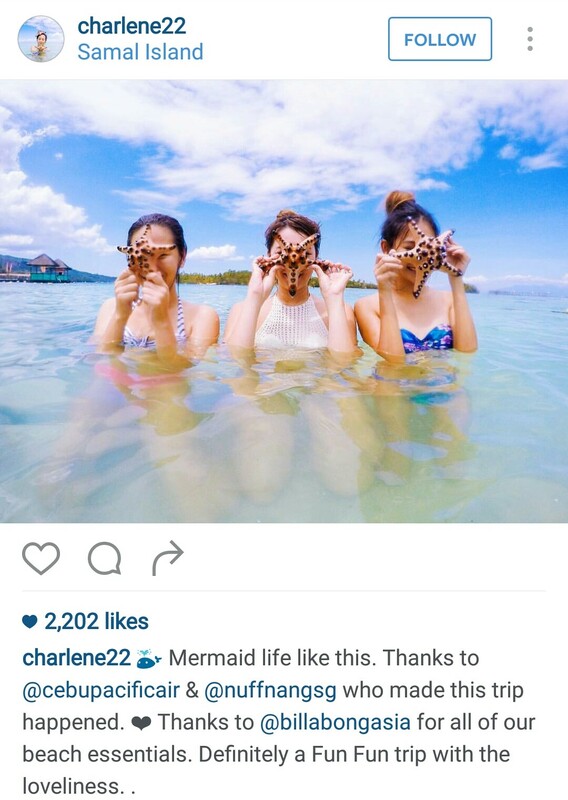 One thing that I learned in the Philippines this winter is that when someone takes out a starfish from the water it dies. I would really want to spread this knowledge between the bloggers. Yeah, although many still would say that Davao is very far from Singapore (yeah I know what they mean)if we talk about skyscrapers, infrastructures, etc. 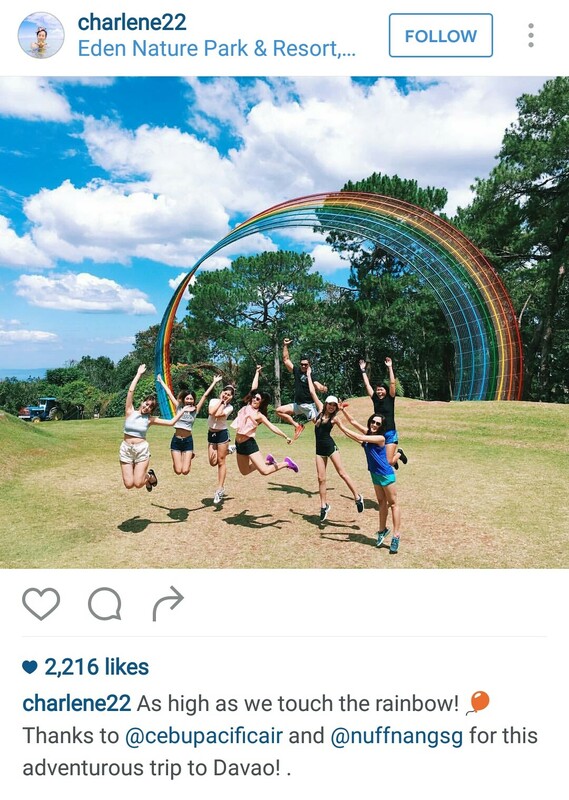 I've never heard about Davao City and looks like you gals had a total blast! You're so lucky that you got this opportunity! Loved that Sky Cycling picture as I didn't know that something like this exist! sky cycling is the best adventure! Never heard of Davao although been to Philippines couple of times, looks interesting , Biking on the ropes was such a surprise to me ! OMG I am getting on a plane RIGHT NOW and headed to Eden Nature Park to try sky cycling! That looks incredible! Heck, all of this looks incredible.. Thanks for sharing your story with the world! Looks like you had great fun here. :) I loved the beach photographs espcially the one with the starfishes. I would love to visit Mindanao especially Davao. All the activities look amazing. That looks like it was very fun! Never heard of Davao but now I'm for sure going! Sounds like quite a cultural and fun experience... And the bloggers do look happy. I would have loved to be a part of this too.. Someday!!! We hadnt heard about Davao either but yes through your pictures and after reading through what other fellow bloggers had to say the city definitely looks worth a visit. Is it something a off beaten city? Nope, this is just very near the city actually. Davao is not that big city. And people are friendly. Looks like you guys had a great time. I have never heard of this place before at all, but it is certainly beautiful. It was a very memorable adventure! I would LOVE to try! I don't really know anything about Davao City but your pictures are beautiful. Sounds like you had a great time. And I would like to try tuna ten ways. Wow, this looks like quite the adventure! Davao City looks amazing, judging by the pictures the bloggers posted. And I totally agree with Monggchin Yeoh, four days is always too short for a vacation :D Although I don't know how long is not too short. Maybe a perpetual vacation? Hahaha yeah, your true emotions will be captured by camera, no filter! I'm not afraid of heights but this sky-cycling makes me shiver! Thanks for stopping by Sherry! Have you been to Davao? Add this to you activities when you visit Davao. Singaporeans are increasingly liking Davao especially during summer. Such a great place to visit. Another hidden gems exposed! Wow... so many likes in a single post. Really need to learn from them. Hello Meira, you can visit Davao anytime! Yeah they are soo lucky! Anyway, Cebu Pacific Airlines sponsored their trips. Hello Wai Kee, yeah you must. Plus the there are many affordable hotel accommodations in Davao City. What fun they all had. I didn't realise that Davao is just like Singapore. I think Davao has more green, right? I think Davao has more green areas because it is quite bigger in Singapore in terms of land area. But still Singapore is uber progressive. Davao City still have many years to reach that point of success. What makes them similar are the policies and rules people follows. We here in Manila are also very impressed by that. 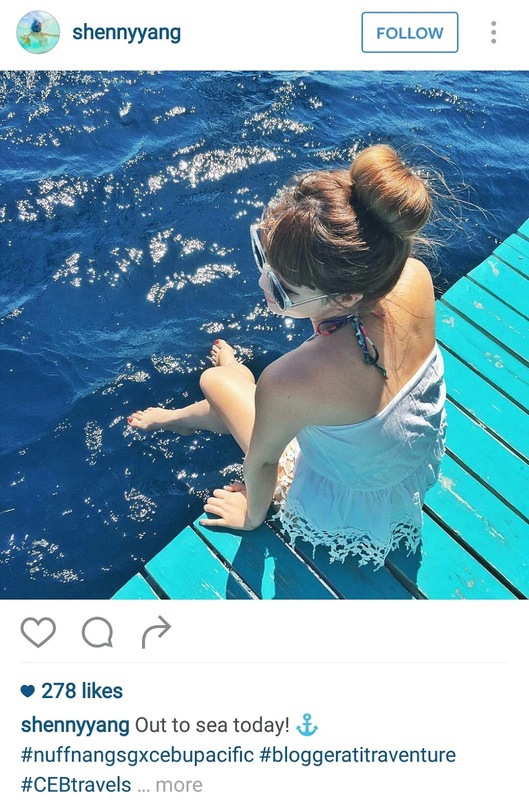 I'm wondering why you shared an April 2016 post but it's a travel post so I don't think anything change much. Plus the the place looked great and the activities are interesting. Hope I'm grave enough for most of them. Oh sure you gonna love it here! I have a few friends from Davao. Looks like a very happening city! Yes it is. Many tourist from all over the world are flocking this city. Davao city is adventures place. i have done several research about it. Will plan a trip to davao. You will love it here. And you can do hotel-hopping coz its more affordable in Davao than in Manila.